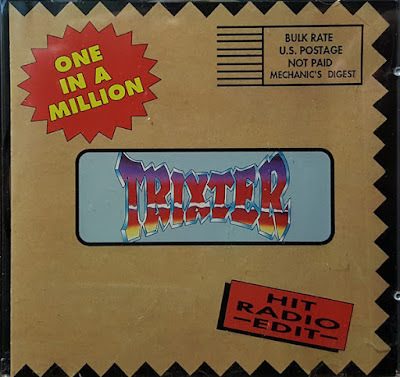 "One in a Million" is a tune by the American hard rock band TRIXTER. 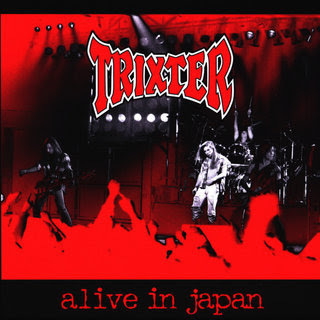 TRIXTER are from Paramus, New Jersey. The band achieved major success in the early 1990s but disbanded for several years as glam metal lost mainstream popularity. The most recent lineup reunited in 2008 to tour and record new material. 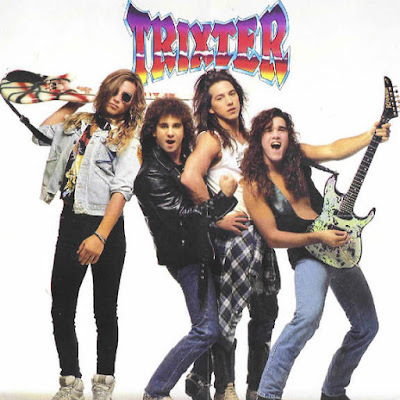 In December 1990 TRIXTER filmed the video for the second single, "One in a Million", at a sold-out show in Rockland County, New York. The band also recorded a song, "One Mo Time", for the film If Looks Could Kill. The song featured Edgar Winter on saxophone. By January 1991 the record was selling 20,000 units per week. The video for "One in a Million" went No. 1 on MTV for three weeks. Listen to ”Trixter - One in a Million" on Spotify!